This long and complicated installation came to The Billington Partnership from the interior designer, Emma Pocock from Turner Pocock. 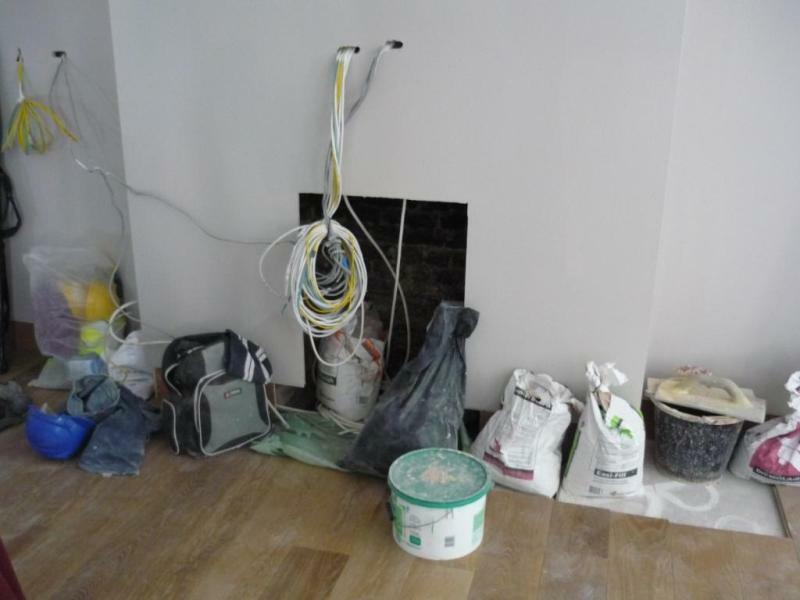 Her client had a flue liner installed by someone else but then was told that it was too small to take the required open gas fire. 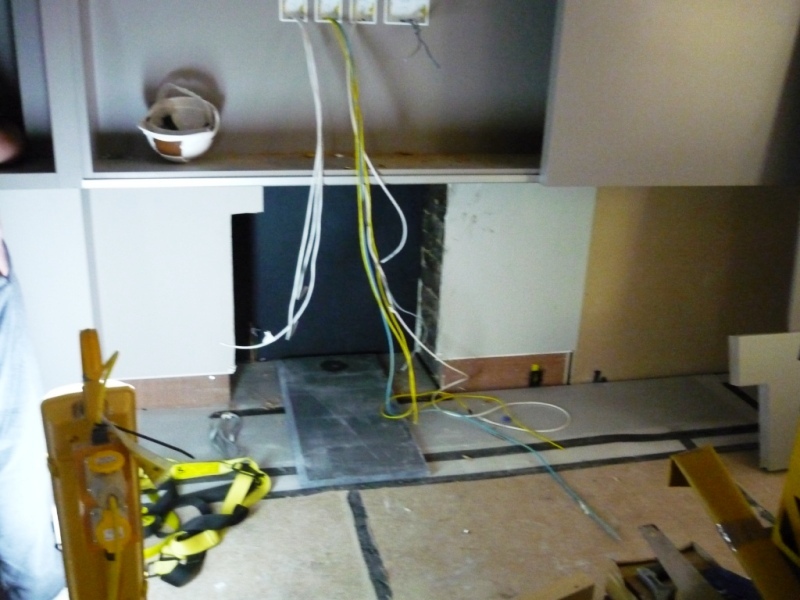 The Billington Partnership came in to help and surveyed the works required. We recommended an Exhausto fan flue system to help with the draw. Also we suggested an open gas fire with authentic logs and glow fibre material. 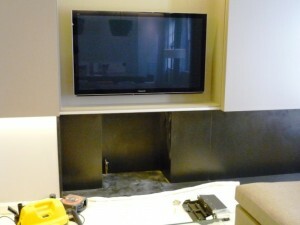 The first stage of the installation went extremely well. 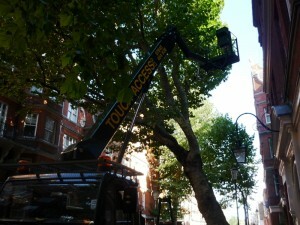 We had to organise a large cherry picker to reach the top of the mansion block in Chelsea. 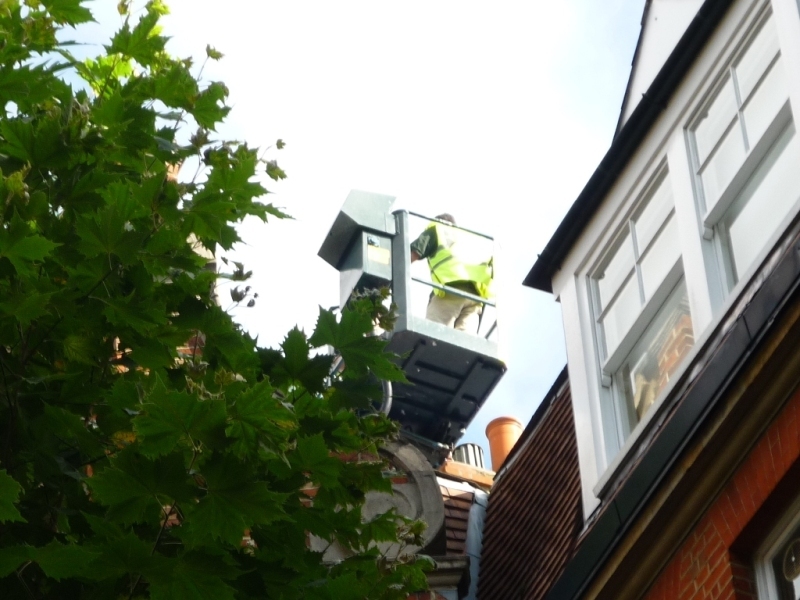 To do this we applied for some parking suspensions and a licence from the council for the cherry picker. 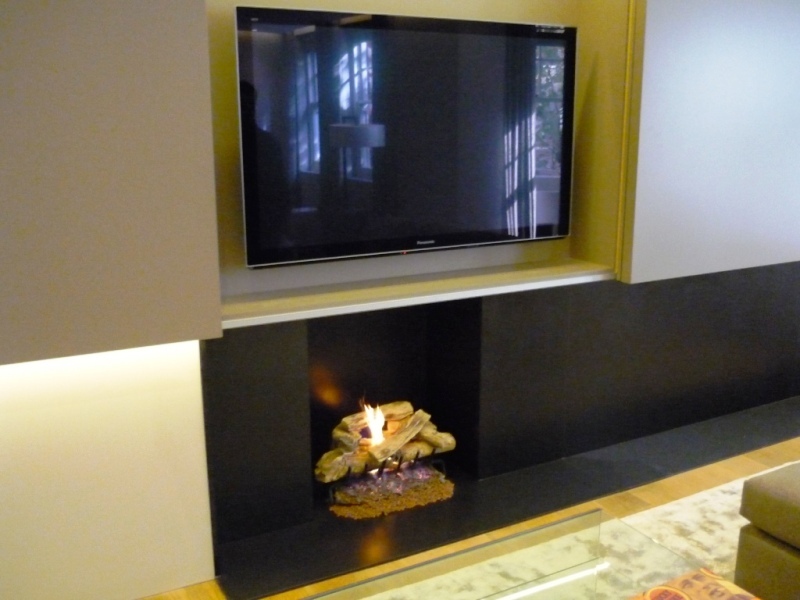 Then the gas fire was installed and it worked well with the Exhausto fan flue system. Finally, for more information on fan flue systems, contact The Billington Partnership.